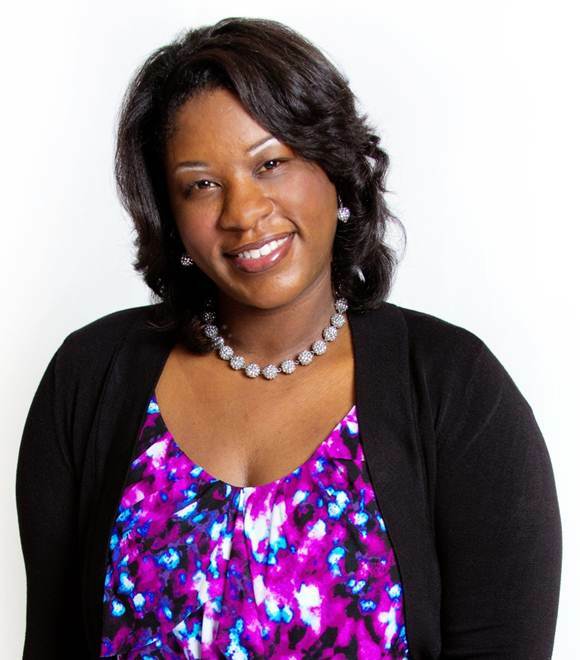 Eryka T. Johnson is the founder of High Pursuit, LLC. Listen in as Eryka talks about her trials in walking out God’s purpose for her life; her sexual hurt at the hands of several men; and lessons learned with ministry and marriage. Interview is approximately 1 hr long. Eryka T. Johnson Click link to hear interview. Elena Ramirez is the founder of Prayer of God Ministries in Wheatridge, Co. Elena writes poems and prayers and is the author of She also does public speaking on topics from personal experience. View One of Our Shows!